It’s been said many times that a BLACKBELT and the achievement of BLACKBELT is not so much about the destination but the journey. This is true. The journey to BLACKBELT is one full of challenges, obstacles, pain, sweat, highs and lows. But that journey is what makes a BLACKBELT, a persons ability to use the highs and lows as motivation as a driver towards that goal, is what sets a BLACKBELT human being a part from the crowd. 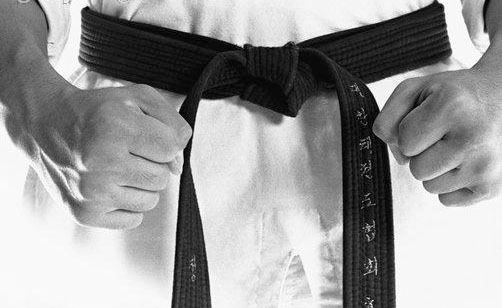 Any BLACKBELT will tell you the journey towards the clinching of that sacred belt is one that is worth it. But the journey will never be complete, a true martial artist’s growth and improvement starts at BLACKBELT. The journey continues and a person’s BLACKBELT skill, will & mindset will always be tested both on and off the mats. At Endeavour Martial Arts we continue to support and guide all our students on their journeys and develop them into the best possible BLACKBELTS in martial arts and in life. Like this blog? Why not share with friends. Or check out or website and bring your journey today ….